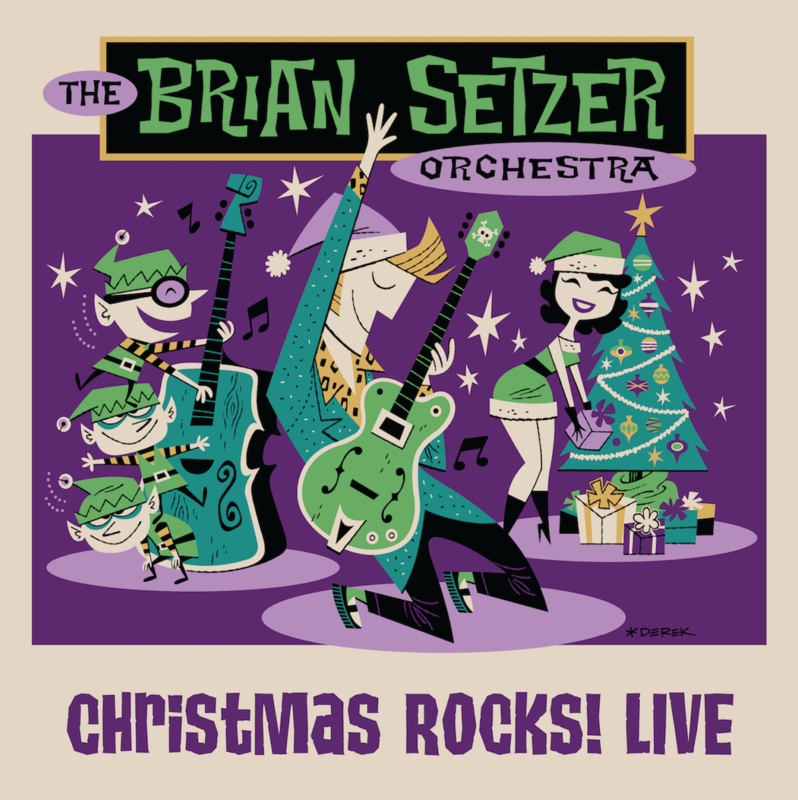 The Brian Setzer Orchestra new concert film ‘Christmas Rocks! LIVE’ is now available on Blu-ray! 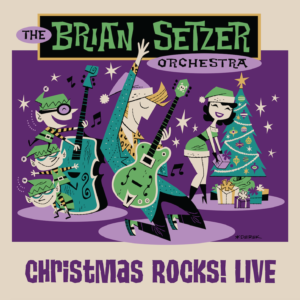 Iconic guitarist, songwriter, vocalist and three-time Grammy-Award winner BRIAN SETZER and his 19-piece ORCHESTRA have released a new concert film CHRISTMAS ROCKS! LIVE, on Blu–ray today – just in time for the holiday season. Filmed in Santa Barbara at the historic Granada Theatre, the 18-song film highlights SETZER’s renowned arrangements of holiday classics such as “Rockin’ Around The Christmas Tree,” “Jingle Bells” and “Here Comes Santa Claus” in addition to hits “Stray Cat Strut,” “Jump, Jive An’ Wail,” and “Rock This Town.” Also featured is SETZER’s skillful rendition of the “Nutcracker Suite.” Click here to watch a trailer.